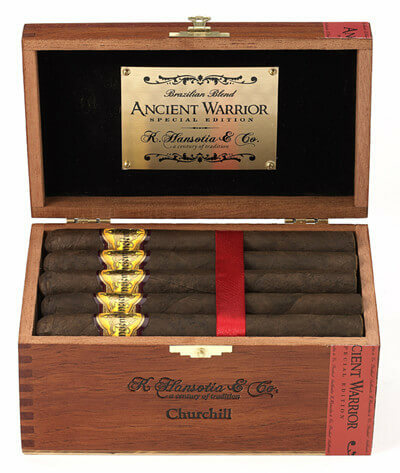 Gurkha Cigars are named after the famous Nepali warriors and were launched in 1989. They are hand-rolled in Honduras and the Dominican Republic since their initiation. 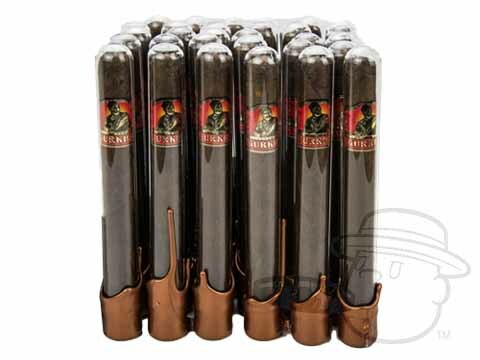 At present, Gurkha Cigars contain fine tobacco from Honduras, the Dominican Republic, Indonesia and Nicaragua in its fillers. The choicest wrappers offer just the precise flavor for an assortment of tastes. 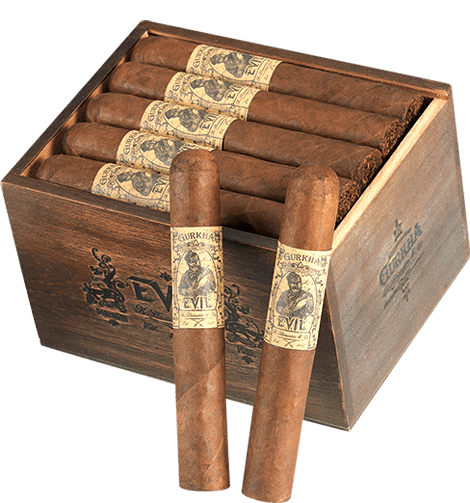 Our Gurkha cigars for sale are produced in the Dominican Republic and feature a Connecticut shade wrapper. 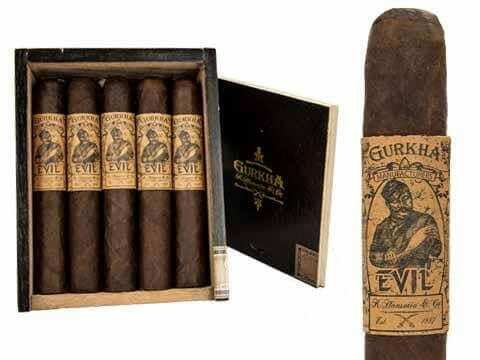 Currently, there are a number of Gurkha Cigars available, for example the Gurkha Ancient Warrior, Gurkha Evil, Gurkha Black Beauty, Gurkha Exotica De Oriente, Gurkha Grand Reserve and other collection of exceptional cigars. 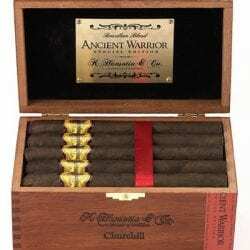 Our Gurkha Cigars come with a discount price list and were created to be a luxury brand and over the years, and they’ve shown a reputation for superiority. 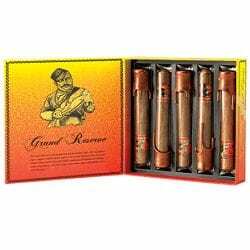 This is the kind of cigar that you can smoke on a special occasion and it’s a cigar you will never be disappointed with.